Counterpart Duo are a sensational vocal duo made up of best friends, Peter and Sam. 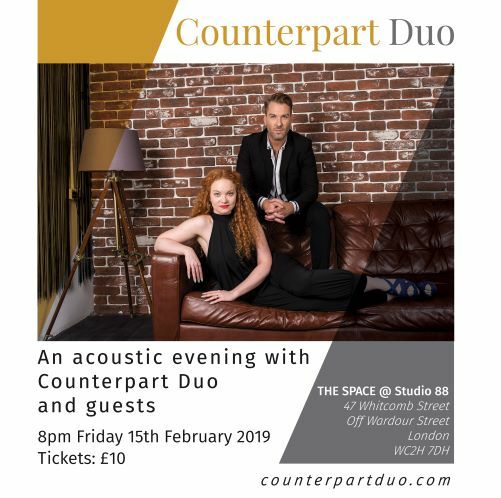 The pair are seasoned professionals with years of experience under their belts.The London based duo have worked all over the country in show productions for the past 10 years.They've gigged across the UK, sung on cruise ships and toured internationally. They now combine their skills to create a dynamic vocal blend and stage presence as Counterpart Duo.